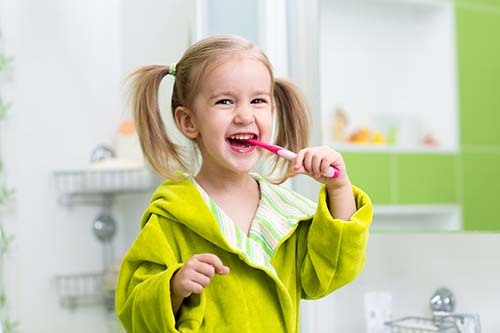 At Orchard Heights Dental Centre, in Aurora, we provide a comprehensive range of children’s dental services. We use the most thorough and modern dental techniques for the prevention, diagnosis and treatment of dental disease for children and young adults. A trip to the dentist can be a source of anxiety for your child. Our compassionate and caring staff are sensitive to this, and take the time to make everyone feel comfortable - so much so that we often treat multiple generations of the same family! We know that visiting the dentist can be a stressful time both for child and parent. That is why we pride ourselves on providing a warm, friendly and caring environment to help set your child at ease. Your child will love our kids play area which has video games and free WiFi. 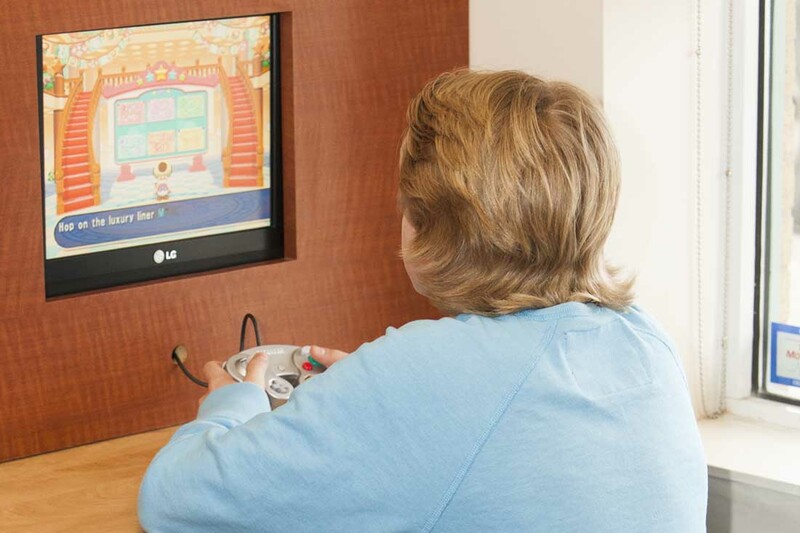 Our treatment rooms have ceiling mounted TVs and Sirius Radio, to help provide a distraction for your child. We recognize that each child is unique, and as such requires very specific care. Our dentists are well known for their patience, and adjusting their bedside manner to best suit the child who is in front of them. Making a child feel comfortable may take a little more time so that they feel they can trust the dentist. We feel that building this rapport and relationship with kids is essential so that they have as positive an experience as possible when visiting their friendly neighbourhood kids' dentist. We pride ourselves on being kind and gentle. This means taking time to ensure that your child is comfortable, buidling a rapport so as to nurture their trust with their dentist. 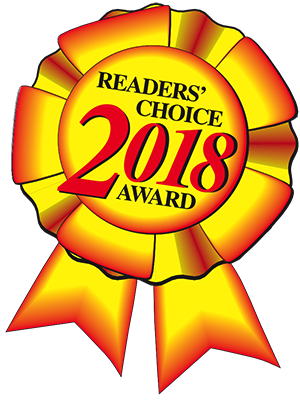 After all, we want to make sure that not only are they not stressed during their dental care in the office, but also that they feel less stressed for their return visit and agree that we are the their favourite children's dentist in Aurora! Why do people choose us as their children's dentist in Aurora?